For the limited time when North American climate permits, exotic and classic pieces of motoring are given a chance for be seen as well as heard. Sadly, we’re entering into the final days of summer of 2018. It’s been another year where the bright, warm roadways have doled out some savoury automotive eye-candy that succeeds in dazzling our sights. Before shorter days and the regrettably inevitable trek towards cooler Canadian temperatures will ultimately draw those machines into hibernation or migration, a few remaining treats remain. Appearing at Vancouver’s Luxury & Supercar Weekend between September 7th and 9th, Porsche’s crown jewel 356 No.1 Roadster will continue its brief summer layover in Canada as it will arrive in Toronto this weekend. 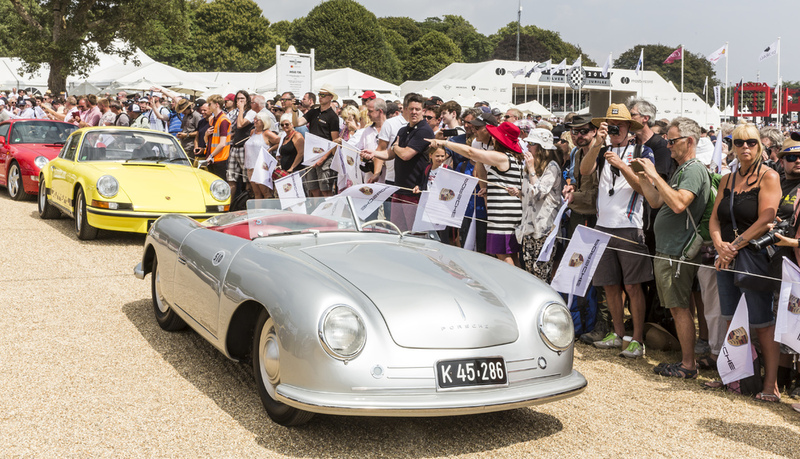 A vital component to German sports car maker’s 70th anniversary celebrations in 2018, the Porsche 356 No.1 Roadster is scheduled to appear on September 15th and 16th at the Toronto Harbourfront. The weekend in Toronto will be the second and last Canadian stop for what is an extraordinarily important vehicle to Porsche. 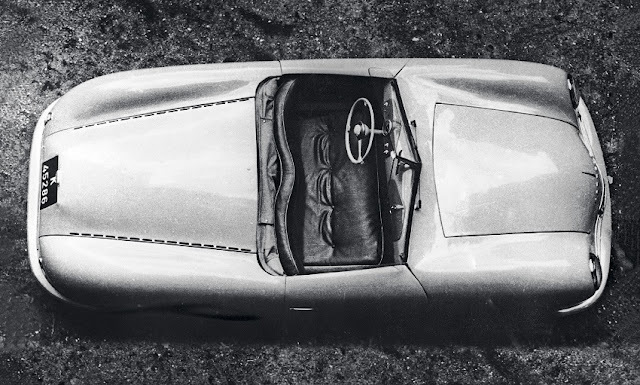 The car that started a seven-decade legacy that has emerged into admiration on roadways and a dauntless spirit in motorsports, the Porsche 356 No.1 Roadster is a humble representation of what the automotive marque would become. Spawned from the idea of a Volkswagen sports car, Ferdinand Porsche and his son Ferry was the driving force of what was vehicle “Number 1" assembled in a small garage in Austria. For the elder Porsche, the car proved to be an important postwar stepping stone after years where the engineer’s contributions were towards the Germany military. A hand-built, aluminum-bodied open-top vehicle, the 356 No.1 Roadster was constructed using many parts used on the early Volkswagen Beetle (Ferdinand Porsche’s previous engineering masterpiece) with a steering system, axles and brakes donated to the sports car. Powered by a 35-horsepower, 1.1-liter engine, the Porsche 356 No. 1 Roadster made its first public outing on February 5, 2018 with Ferry Porsche behind the wheel. While wearing the 356 nameplate that ran from 1948 to 1955, the No.1 Roadster contains a number of distinguishing features. Similar to the first 52 hand-built examples of the 356 produced through a two-year period assembled in Gmund, Austria, the 365 No.1 Roadster’s aluminum body construction was a rarity as Porsche elected for steel bodies when production was relocated to Stuttgart, Germany. The Porsche 356 No.1 Roadster is also uniquely defined with a mid-mounted engine as opposed to the rear-engine 356 production cars. As a young auto company in need of money, Porsche sold their first car last in 1948. In the hands of several private owners, Porsche 356 No.1 underwent a number of modifications that included enhancing braking system, enlarging the displacement size of the engine from 1.1-liter to 1.5-liter and reworking of the car’s original body. Porsche recovered the 356 No.1 Roadster in 1958 and is currently one of few automakers able to claim ownership of their first-ever vehicle. One of seventeen stops on the 70 Years of Porsche Sports Cars tour, the Toronto Harbourfront appearance of the Porsche 356 No.1 Roadster comes as the sports car company touts 8,249 vehicles sold in the Canadian market for 2017.